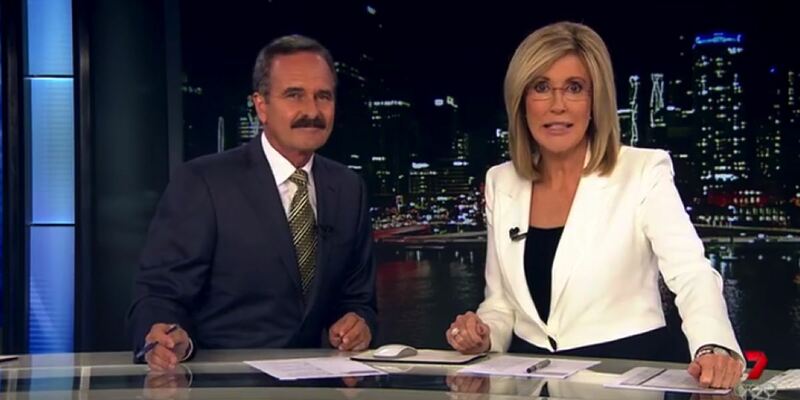 Seven to launch 7 Gold Coast News every day at 5.30pm beginning Monday July 4. Rod Young to present the weekday 5.30pm bulletin. Seven has announced the launch of the 7 Gold Coast News, broadcast every day at 5.30pm, beginning Monday July 4, 2016. Rod Young will present 7 Gold Coast News, Monday to Friday at 5.30pm, with Amanda Abate reading the 5.30pm weekend bulletin live, from a new purpose-built studio in the heart of Surfers Paradise. 7 News’ coastal, boating and fishing expert Paul Burt will be presenting the Gold Coast weather forecast in addition to his regular 7 News weather segments and Step Outside. Gold Coast resident and Seven presenter Liz Cantor will also bring the latest weather reports for the new local news service.